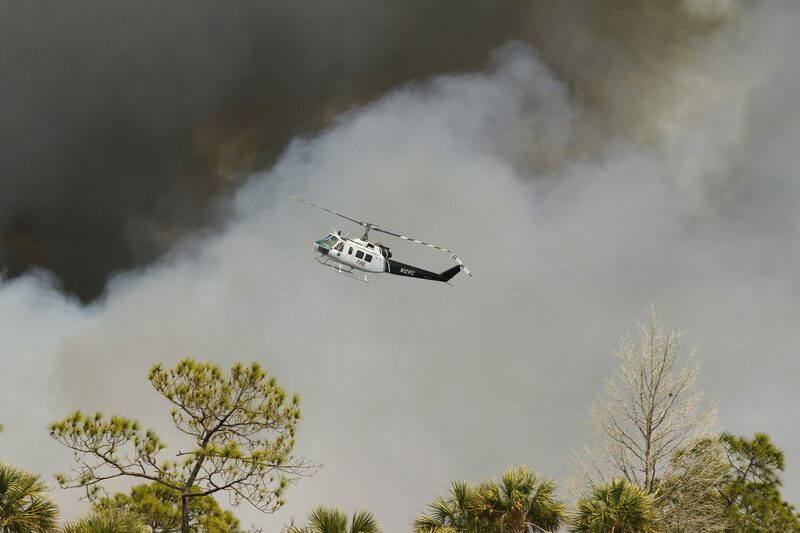 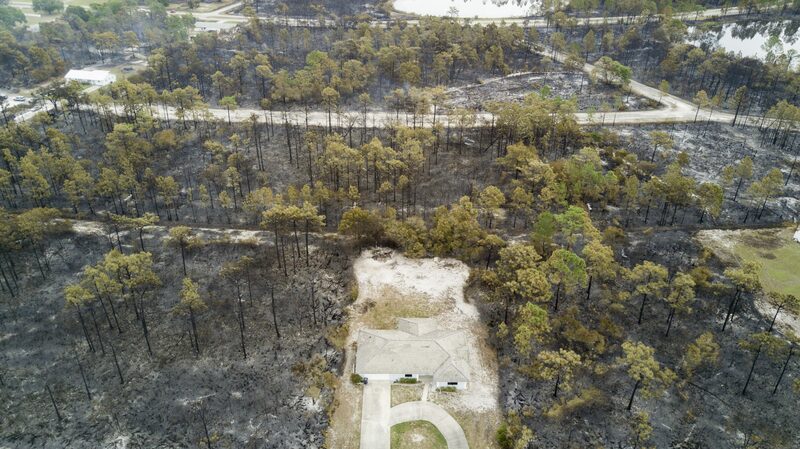 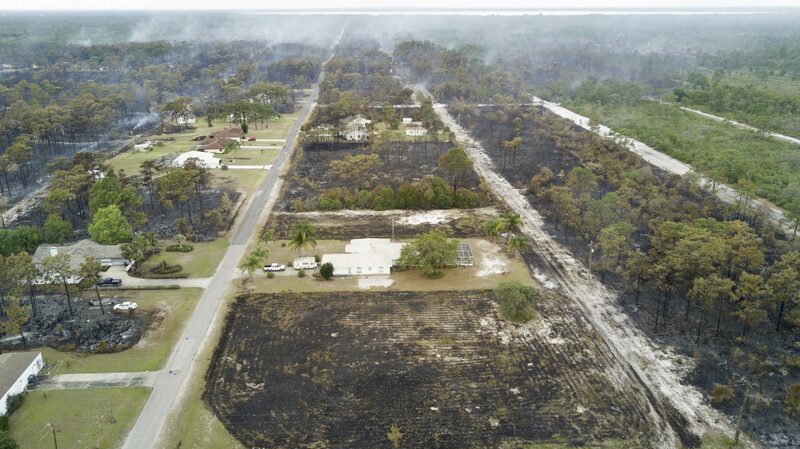 2017 experienced one of the busiest wildfire seasons in several years with hundreds of fires actively burning all across the state of Florida. 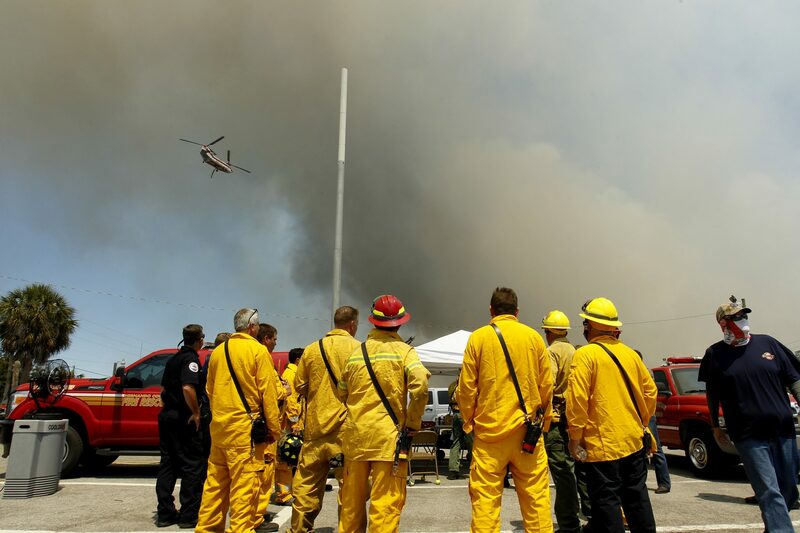 I was assigned to photograph several of those fires in our area. 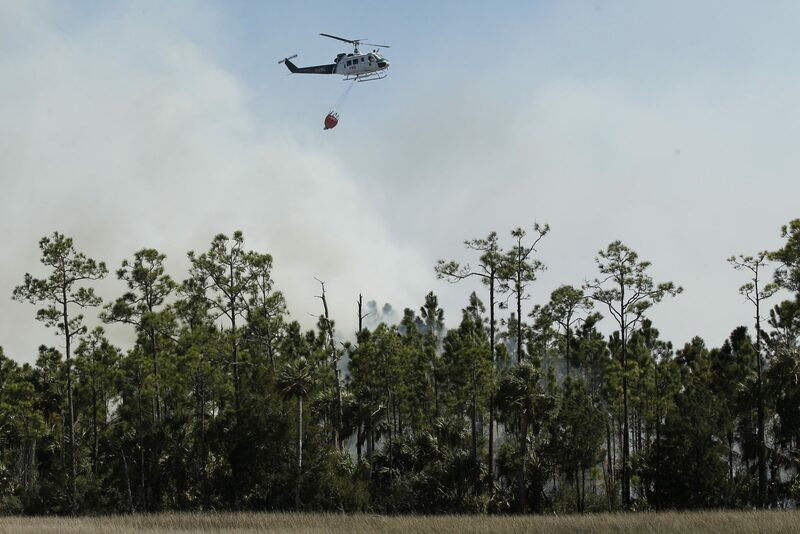 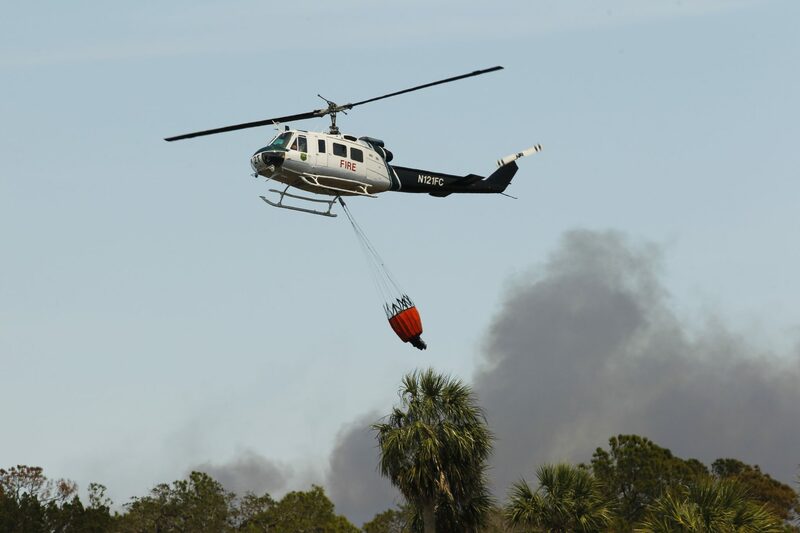 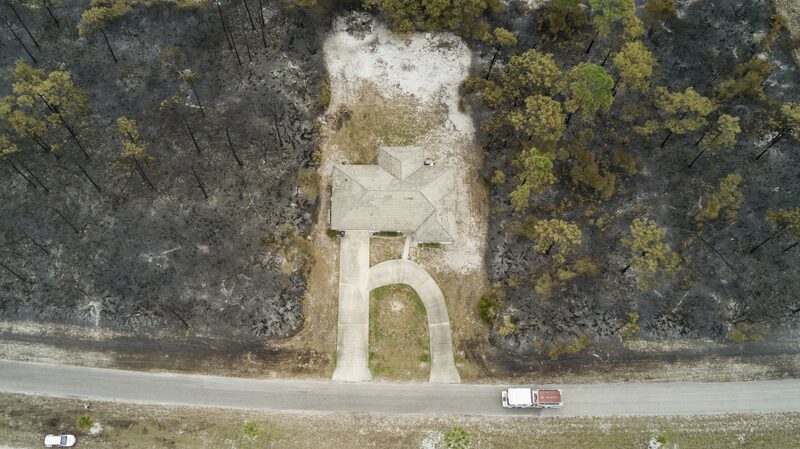 I traveled to Polk County and Hernando County to photograph by ground and by air firefighters managing the fires.